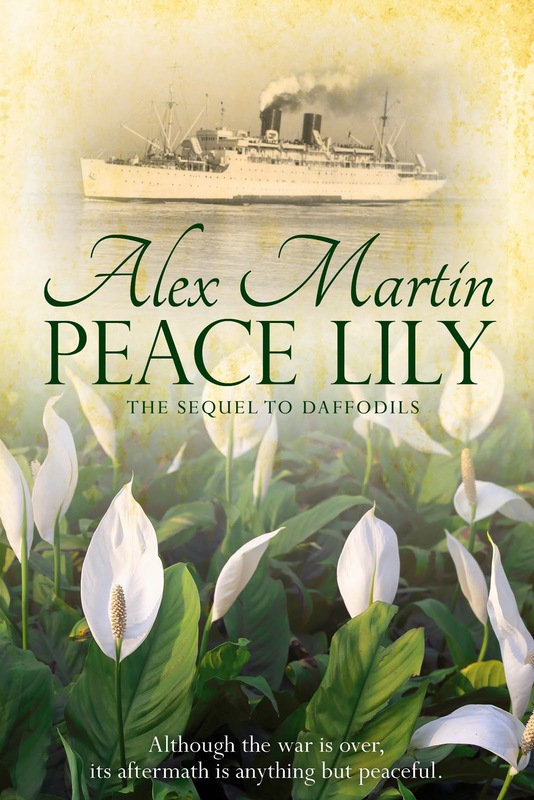 Alex Martin - In The Plotting Shed: PEACE LILY, SEQUEL TO DAFFODILS IS NOW LIVE! Very proud to announce the arrival of the sequel to Daffodils, launched today 4th October 2014 and now available to download on Amazon. Constructive reviews would make it look less naked! "After the appalling losses suffered during World War One, three of its survivors long for peace, unaware that its aftermath will bring different, but still daunting, challenges. 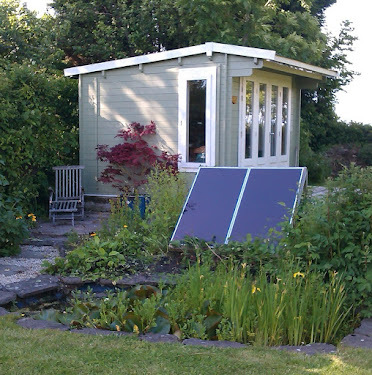 Katy trained as a mechanic during the war and cannot bear to return to the life of drudgery she left behind. A trip to America provides the dream ticket she has always craved and an opportunity to escape the strait-jacket of her working class roots. She jumps at the chance, little realising that it will change her life forever, but not in the way she’d hoped. As they each try to carve out new lives, their struggles impact on each other in unforeseen ways. "